Making Low FODMAP Food Good! 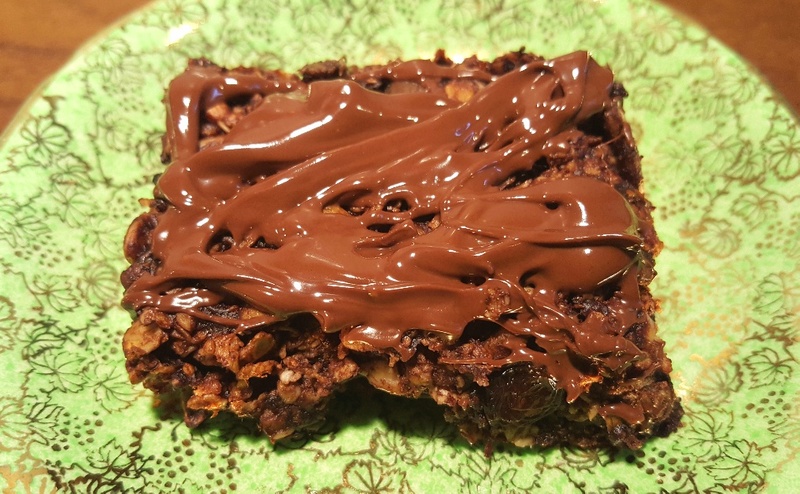 I often have low iron levels and so I like to try to have snacks at hand which are packed full of natural sources of iron, such as these iron-rich flapjacks. As much as I enjoy eating meat on occasion, it can get a bit tedious (and expensive) to frequently eat a lot of meat, but thankfully, there are lots of great ways you can incorporate iron into your diet without always having to resort to eating meat all the time. My Book Is Now Available To Purchase From Amazon! Project Elimination: Week 2 – I make a mistake!